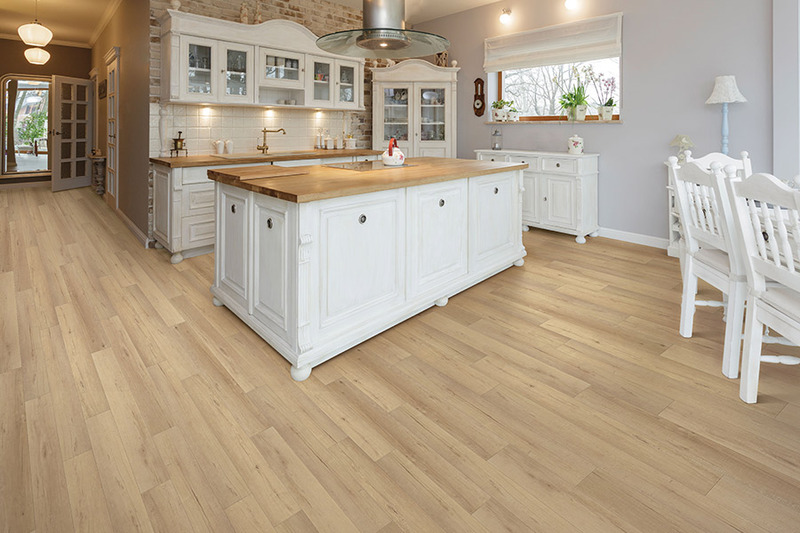 Linoleum floors have been in use for over 150 years. 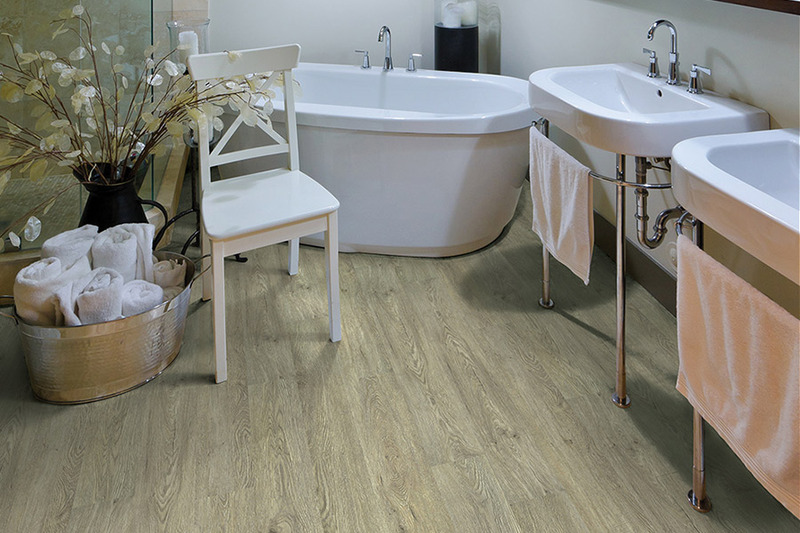 Linoleum remains a popular choice due to its affordability and durability. 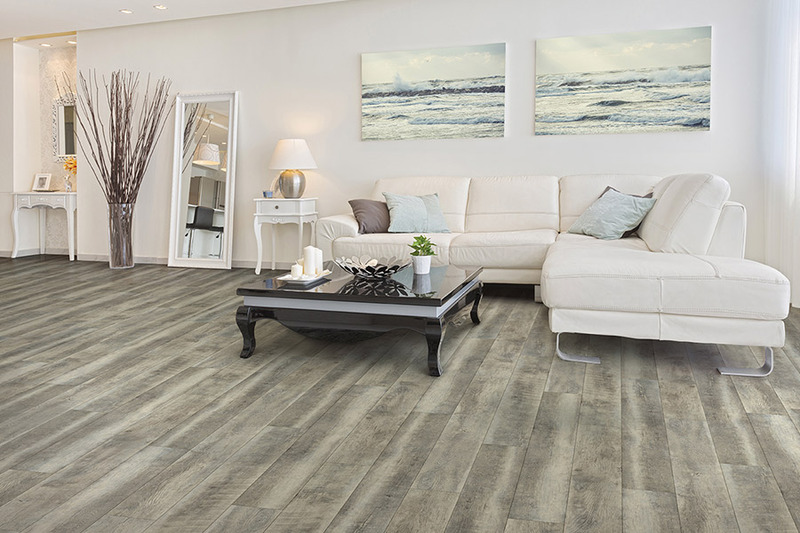 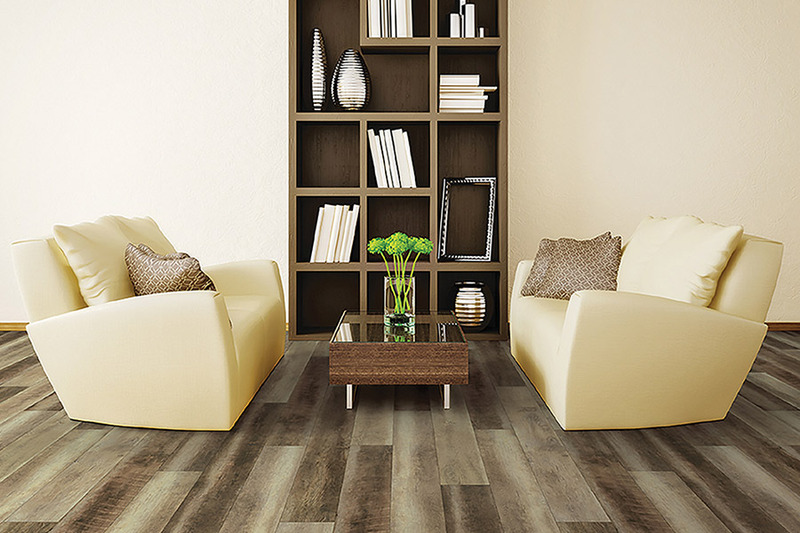 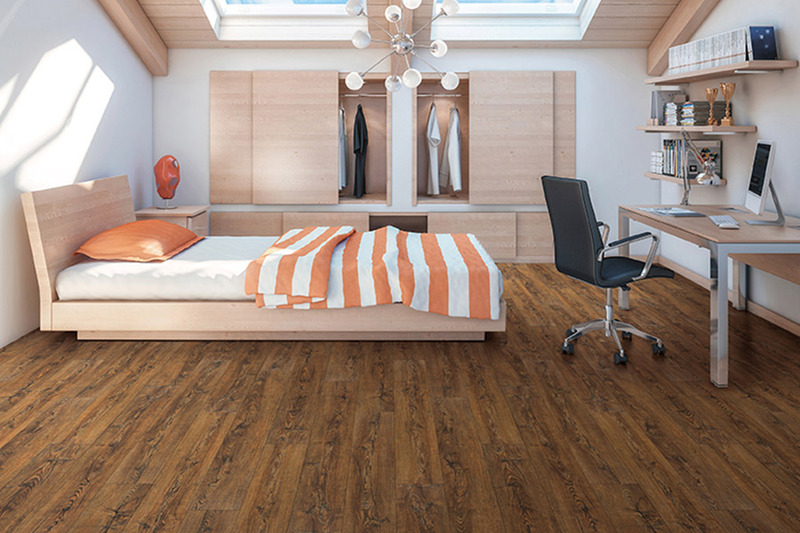 Harrisburg Wall & Flooring carries a variety of the top brands in quality linoleum floor products that are suitable for both residential and commercial environments. 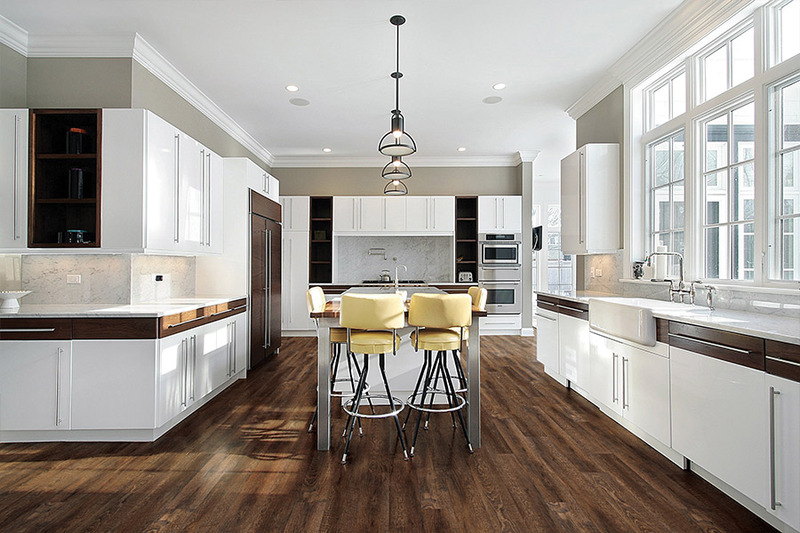 Just a few of the brands of linoleum flooring we carry include Marmoleum, Forbo, Mannington, Johnsonite, and Armstrong.